The Gap Partnership are the global market leaders in negotiation, with over 500 corporate clients choosing us as their preferred partner to maximise their negotiation outcomes. We provide our clients with solutions based on their specific business situations. Our expert negotiation Consultants have high level commercial experience and represent a diverse range of sectors. The Gap Partnership believe that negotiation is one of the most critical business skills and it is all that we do. We are proud to create the world’s best negotiators. The Gap Partnership helps organisations with specific negotiation challenges, we will work in partnership to design the most appropriate solutions in any given situation, this make take the form of building strategies together, helping clients through high stake negotiations or developing team skillset. 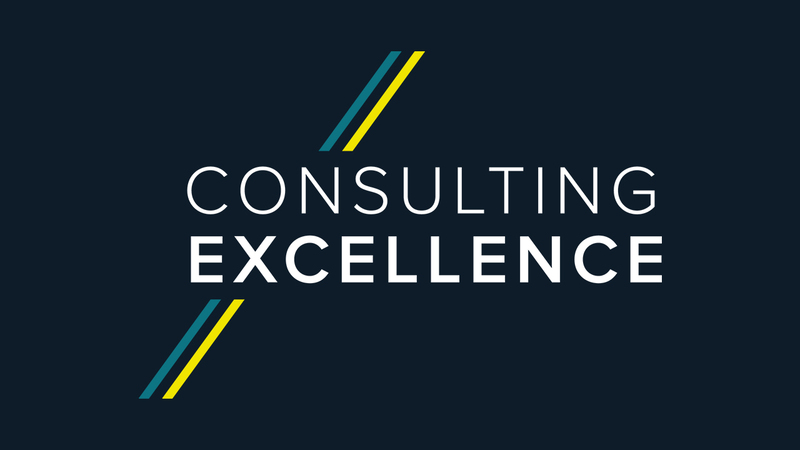 We deliver a proven negotiation methodology which takes clients from planning and strategy through to execution and delivers measurable return. Whilst individual negotiations may be very different the negotiation skills required to maximise a deal apply in all sectors. John Clements is a Management Consultant at The Gap Partnership and sits on the MCA Council.